TWO BEDROOMS APARTMENT for SALE VLORE. 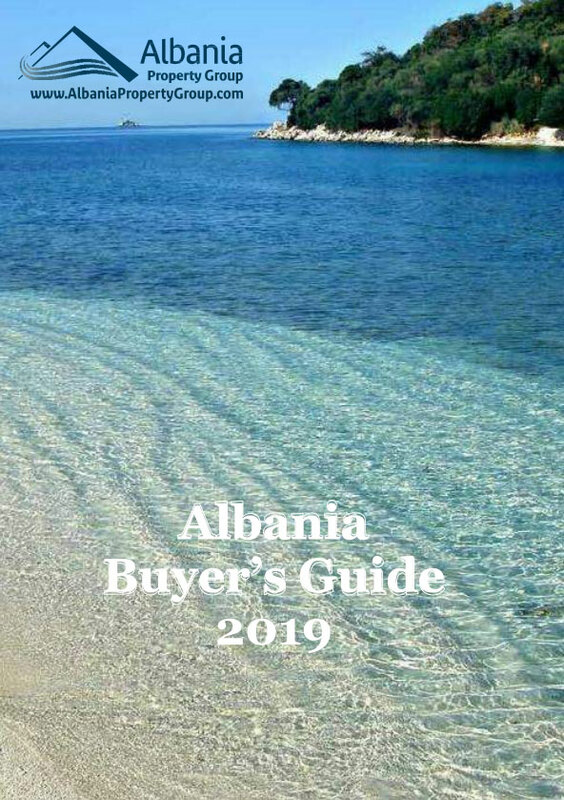 Located in OSLO complex located in the most exclusive area of the Vlora Coast, Albania. Very nice complex well organized and just 50 meters from sandy beach. Bar and restaurants inside the residence. Fitness center and SPA . Furniture included on the sale price. Just 50 meters from the beach.